I'm not afraid of Math, how about you? Meet Katherine G. Johnson, a lady who loved Math. 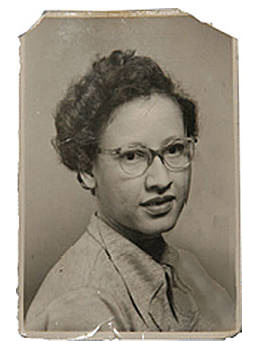 Katherine G. Johnson (1918- ), was a great mathematician and physicist. She was born August 26, 1918. She worked as a mathematician for the National Aeronautics Space Agency (NASA). Katherine calculated or used math to figure out trajectories for the space trips of Alan Shepard, John Glenn, and the Eagle Space Shuttle which landed on the moon. Guess what? She is considered a pioneer in her field. How about that? 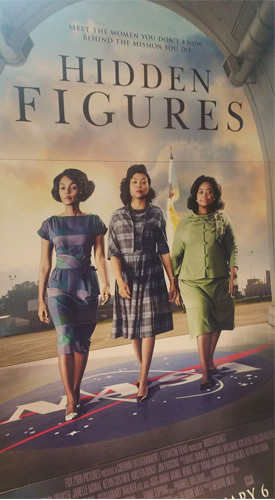 Katherine Johnson really loved Math. Not only did she calculate trajectories, she created star maps for astronauts. She based the maps on what the astronauts would see while looking out of their windows at any given time on the spacecraft. Katherine was a true mathematician, and her favorite subject was Algebra! She is now retired and is honored as the first African-American in her field. March 14th is National Pi Day... not the kind we eat (like sweet potato pie or apple pie), however a pie is round or shaped like a circle. National Pi Day is a celebration of mathematics. Pi is a mathematical concept or idea. It represents the relationship between the width of a circle (how wide the circle is or the diameter) and the distance around the circle (circumference). It is a number that never ends, 3.1415926535…. The dots after the numbers mean it is infinite; it never stops, but keeps on going without repeating. It is sometimes rounded to the number 3.14.